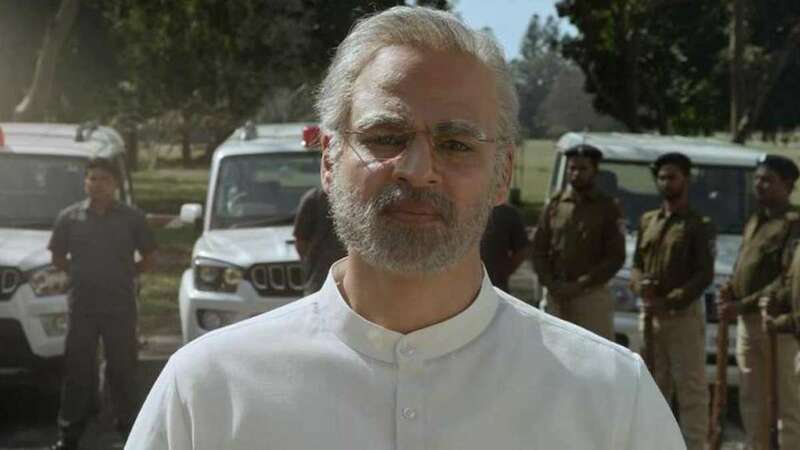 New Delhi : The Election Commission on Wednesday asked producers of 'PM Narendra Modi' biopic to not release the movie till further orders. “You are directed not to exhibit the film till further orders,” the EC said. The decision from Election Commission comes in wake of Lok Sabha Election 2019 and complaints by opposition leaders to ban the release of the movie. The poll panel has decided a ban on screening of biopics on political leaders during elections as it can alter the election process. The EC said any film that subserves purpose of any political entity or individual should not be displayed in the electronic media including movie halls. The first phase of the Lok Sabha elections starts Thursday. On Tuesday, Supreme Court had termed hearing on the biopic as 'time wasted' and had directed Election Commission to decide on the matter. Sandip Singh, the producer of the biopic, promptly thanked the judges for what he described as the “much deserved justice” and timed its release to coincide with the first phase of voting on Thursday. The Election Commission body also said that electronic media should not be used in such a manner which affects the general conduct of the election.